For over a decade, Angelo Lambrou New York has been creating one-of-a-kind wedding gowns, evening gowns and cocktail dresses that are as unique as each individual woman’s personal style. For those unaware, Angelo Lambrou’s dresses are haute couture (pronounced ˌōt-ku̇-ˈtu̇r), which means high fashion in French and refers to the creation of exclusive, custom-fitted clothing. The term haute couture also applies to the fashion houses or fashion designers that create exclusive and often trend-setting styles. Couture is a common abbreviation of haute couture. An haute couture garment is made from high-quality, expensive fabrics, sewn with extreme attention to detail and finished by the most experienced and capable seamstresses, often using time-consuming, hand-executed techniques. Haute couture dresses are designed specifically for an individual who has a special event to attend such as a benefit gala, an extravagant party, or her own wedding. Since a couture gown is one-of-a-kind and will be crafted especially for you, expect to work very closely with the designer and the team who will create a unique piece of art inspired by your personality and style. It is advisable to make sure you have enough time on your side. 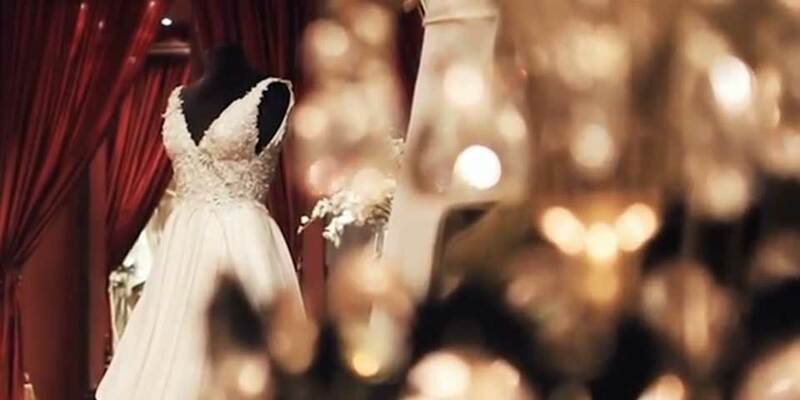 For a wedding dress, give yourself eight months to a year to execute this highly creative and fun process. Angelo Lambrou New York brings a new twist to haute couture at surprisingly affordable prices. Their midtown atelier is one of the very few establishments left in New York that have worked passionately to maintain this handcrafted art, and they take great pride that all their custom orders are made with love in the U.S.A.
Come see for yourself. To make an appointment, call 212-460-9870 or click the button below.